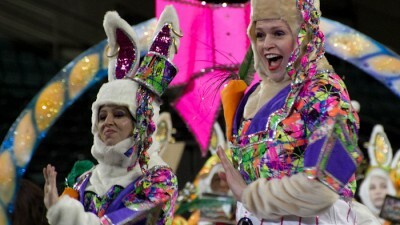 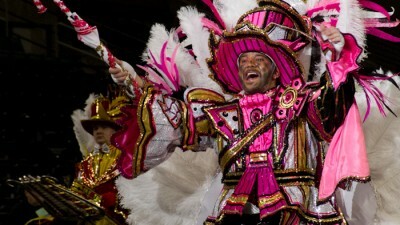 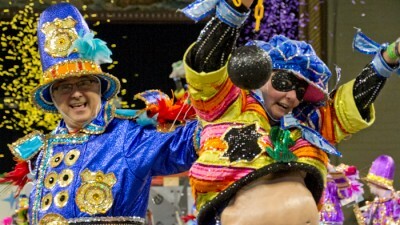 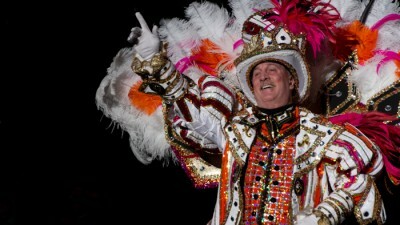 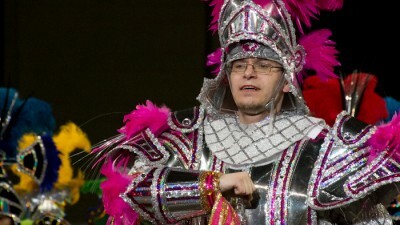 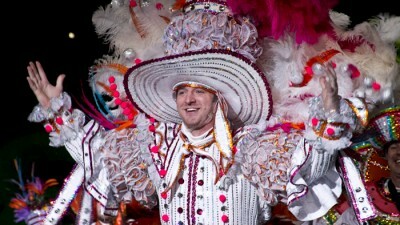 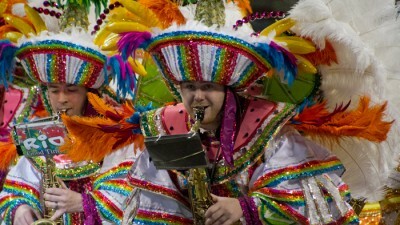 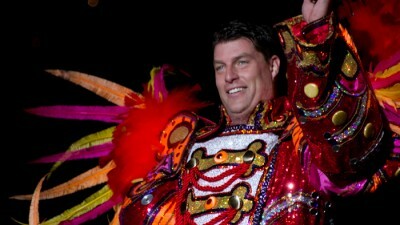 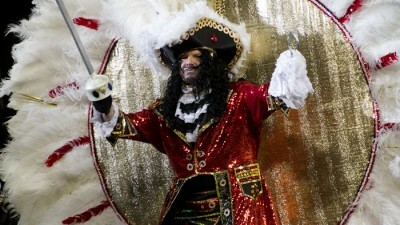 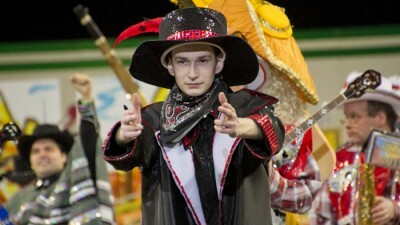 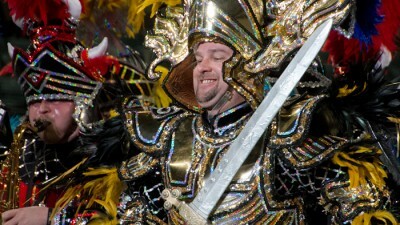 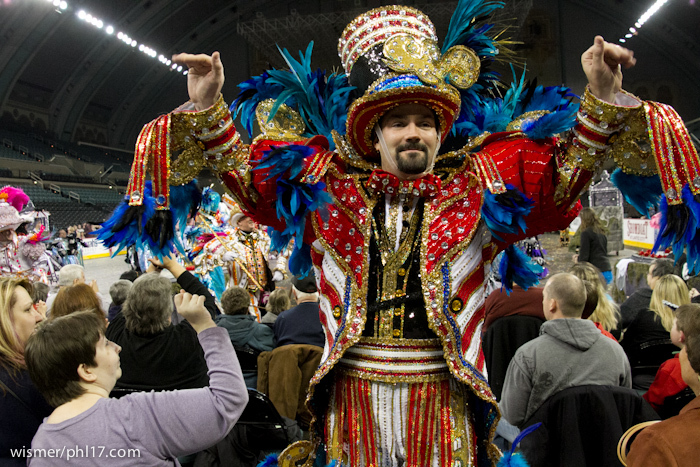 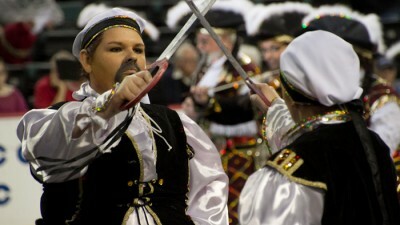 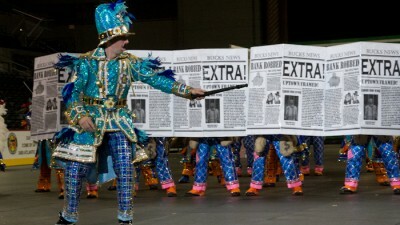 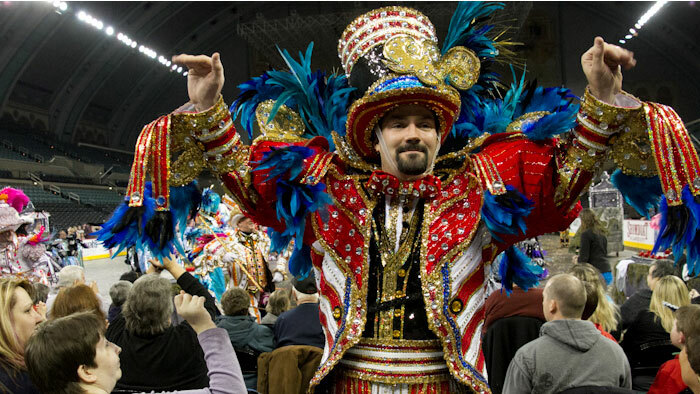 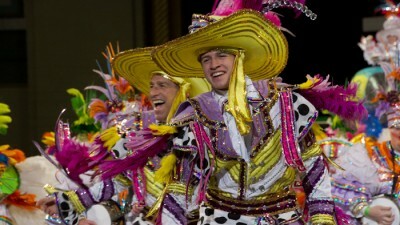 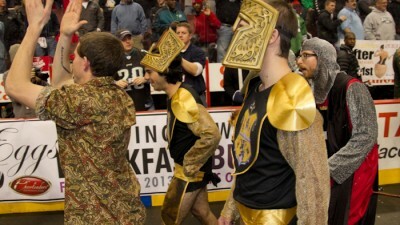 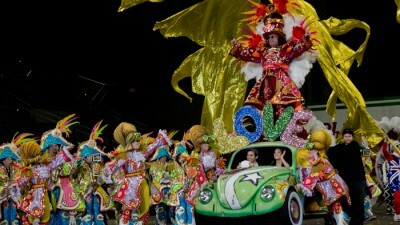 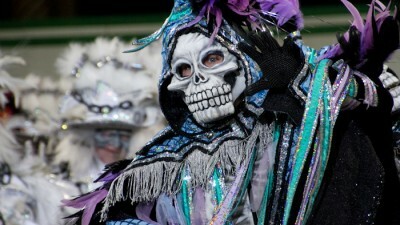 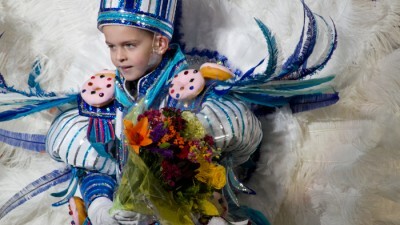 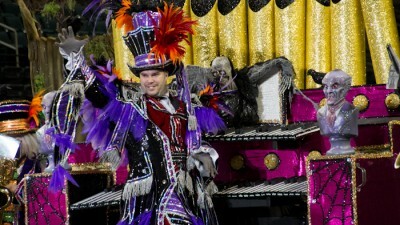 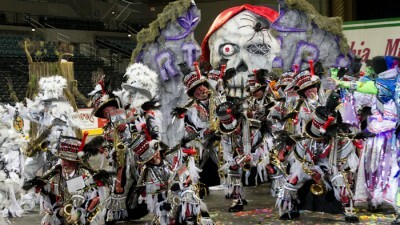 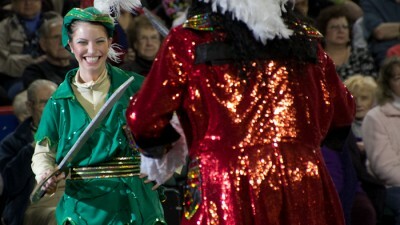 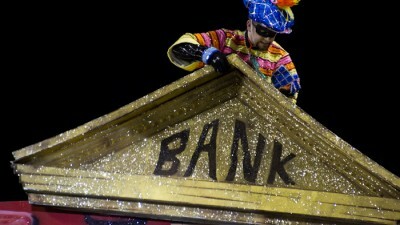 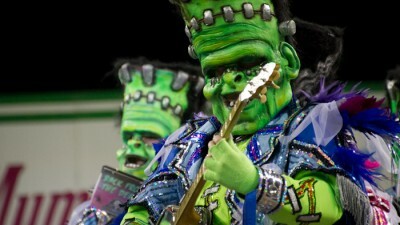 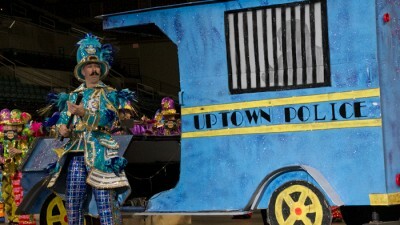 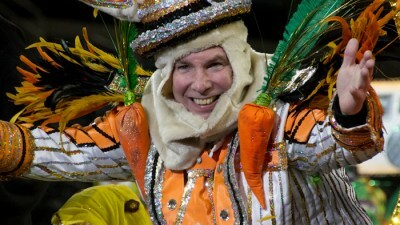 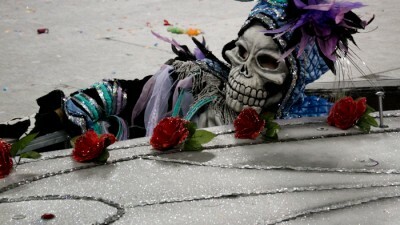 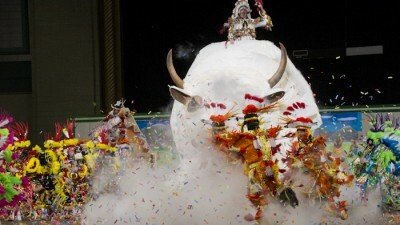 The annual Philadelphia Mummers String Band Association Show of Shows wowed the crowd at Boardwalk Hall in Atlantic City on Saturday. 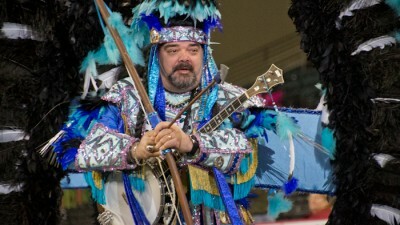 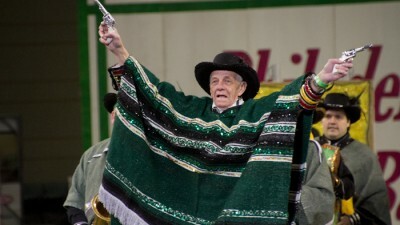 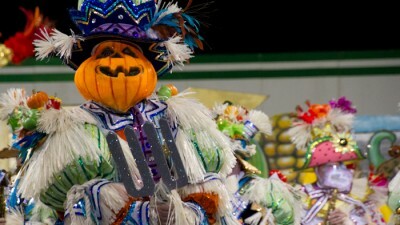 Each band preformed their 2013 routine including the spectacular winning performances of Fralinger String band and viewer’s choice champion Quaker City String Band. 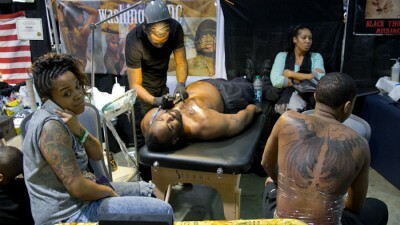 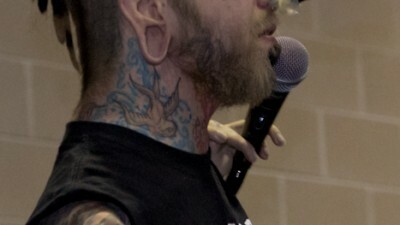 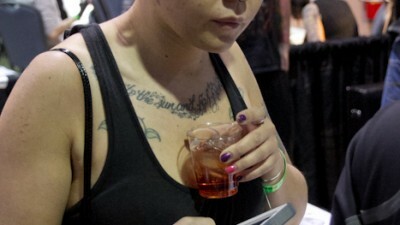 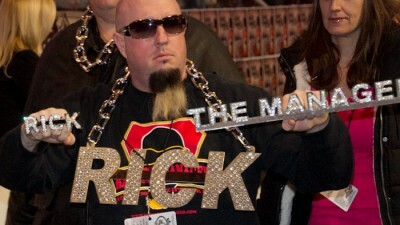 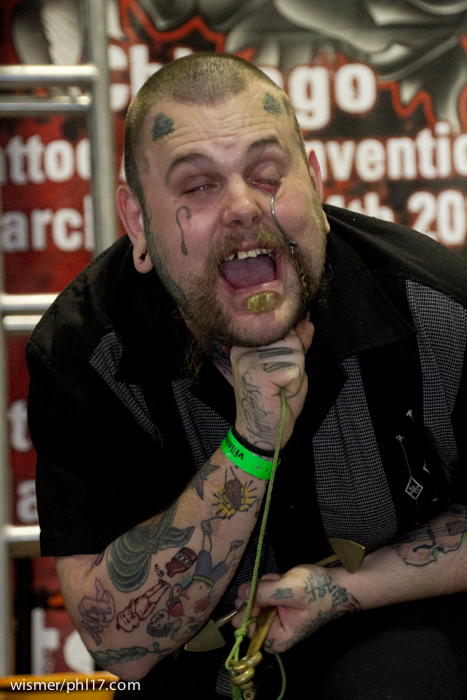 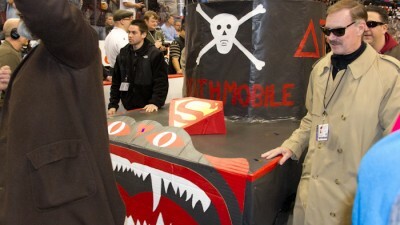 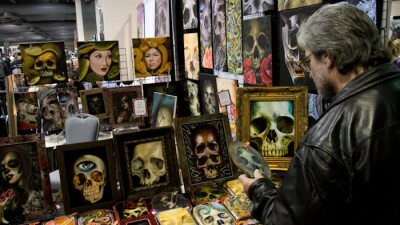 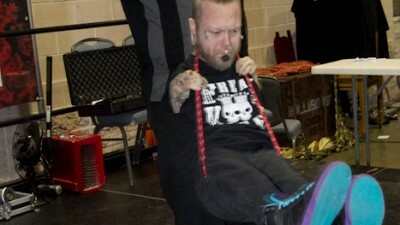 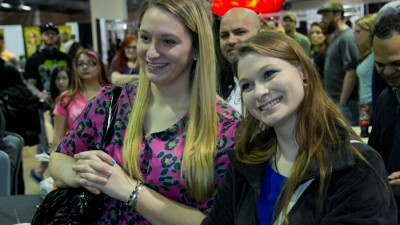 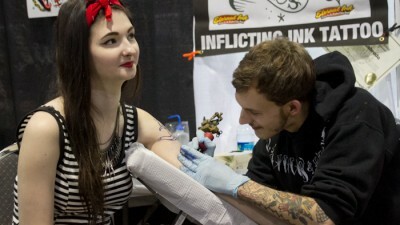 Photos from the Philadelphia Tattoo Convention 2012. 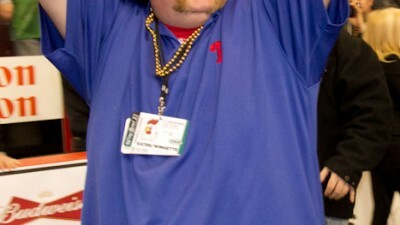 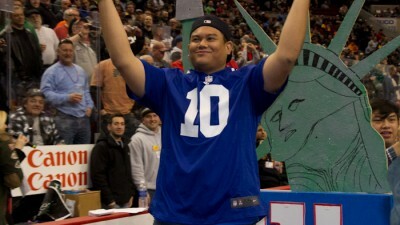 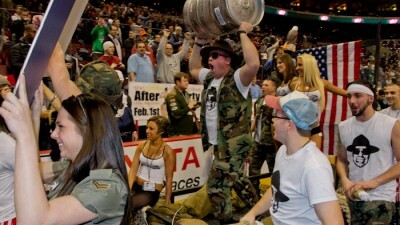 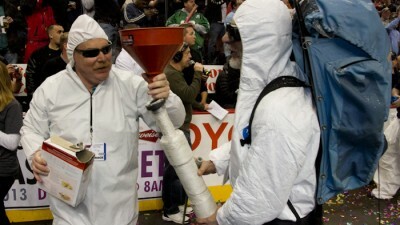 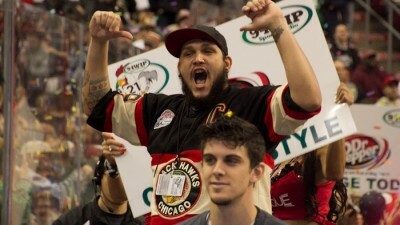 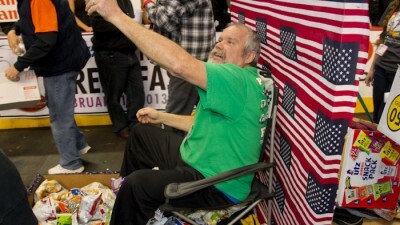 The biggest competitive eating contest in the country is hosted every year by WIP Sports Radio in Philadelphia.